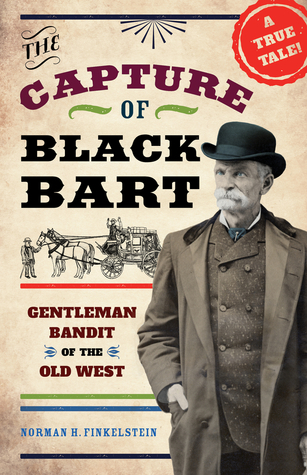 Black Bart was not the Old West’s only stagecoach robber, but he was the most famous. To many people, he was a folk hero: a robber who didn’t threaten or harm passengers. He was a bandit with a sense of humor who wrote poetry. In robbing at least 28 Wells Fargo stagecoaches across Northern California between 1875 and 1883, he never fired a shot or injured anyone. His gun, it turned out, was never loaded. Newspaper stories about the poet robber’s exploits and about Jim Hume, the unyielding chief detective of Wells Fargo, became popular reading throughout the West. Black Bart seemed to enjoy the chase. During one robbery the driver told him, “They’ll catch you one of these days.” Bart answered, “Perhaps, but in the meantime, give my regards to J. B. Hume, will you?” For eight years, each new robbery—and each new story—made Hume even more determined to track him down. Norman H. Finkelstein is the author of eighteen nonfiction books, mainly for young readers. He recently retired as a school librarian for the Brookline (Massachusetts) Public Schools but continues into his 32nd year of teaching history in the Prozdor Department of Hebrew College. Among his writing honors are two National Jewish Book Awards, the Golden Kite Honor Book Award for Nonfiction and a "highly recommended" award from the Boston Author's Club. His interest in history and biography developed early. "I was the only kid in the sixth grade who regularly read the New York Times," he said. His books reflect an eclectic view of his world. From his love of old-time radio came Sounds in the Air: The Golden Age of Radio and from his fascination with plastics came a social and cultural history called, simple enough, Plastics. He also served as the series editor for the Jewish Publication Society's JPS Guides.He is married to Rosalind who he calls "my first-line editor". 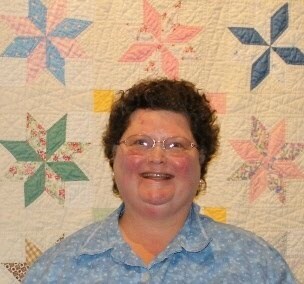 They have three grown children and three grandchildren. Finkelstein lives in Framingham, Massachusetts. When I saw this book on the non-fiction shelf of the 'New Books' section in the children's collection of the local public library I grabbed it! Besides my lifelong interest in California history, Black Bart was the subject of many campfire stories and skits when I was a teen at Young Life Camp one summer up in Marysville, California. I was never certain how many of the storyteller's tales about Black Bart were true, so I decided to get the facts from this award-winning author's biography of Charles E. Boles--Black Bart's true identity. The book is well-researched and is supplemented with many historical documents, maps, diagrams, and photographs. The story traces the twenty-seven to twenty-nine stage coach robberies attributed to Black Bart throughout Northern California and Southerwestern, Oregon. There is an interesting background of Wells, Fargo Express presented which provides a good foundation for the understanding of how the stage coach system operated and how Black Bart managed to steal so much money from the company over the period of July, 1875 - November, 1883. Black Bart was known as the gentleman bandit because even though he wore a disguise consisting of a white duster, white rags tied around his feet, and a white flour bag with eye and mouth holes cut out, he never stole from the stage's passengers and he never shot his gun. Witnesses related that he spoke as if he were educated and he always used good manners. He did not speak with profanity. Black Bart liked to write poems to leave at the scene of his crimes. He signed them 'PO8'. In one of the poems printed in the book (page 67), he uses a phrase which I consider to be cursing, so take heed if you are sharing this book with youngsters. Other than that phrase, the book is clean in language and content. One of my favorite features in the book was the 'Stagecoach Travel Tips and Etiquette' poster reproduced from an 1877 edition of the Omaha Herald. The final tip reads: " . . . Don't imagine for a moment you are going on a picnic; expect annoyance, discomfort and some hardships. If you are disappointed, thank heaven." There is a lot of information on the criminal investigation techniques used by James Hume who was the investigator who finally pieced together all of the clues and evidence for Black Bart's years'-long crime spree. I think middle-grade and tween readers will find the good old-fashioned common sense and logical thinking of this man to be interesting in light of today's high-tech world. The final section of the book reveals how the investigators tracked down and captured Black Bart. 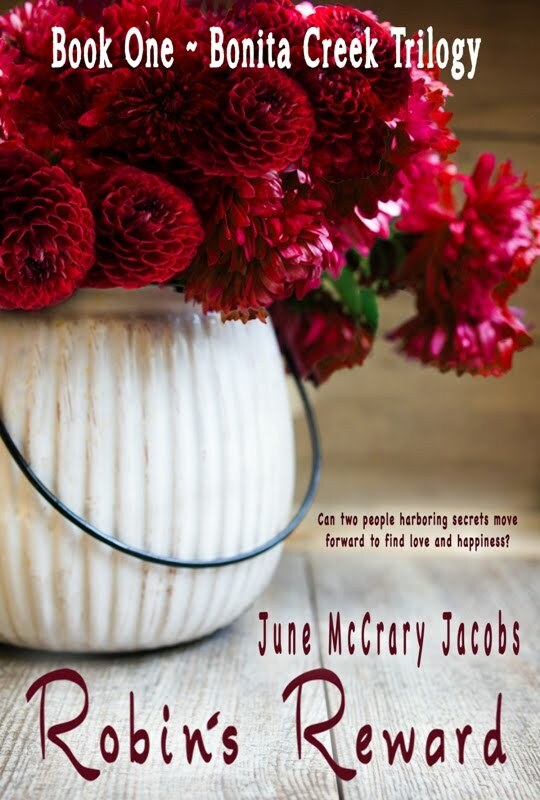 I'll save the details for you to discover when you read the book. Trust me when I say this criminal was not your average bear. He was extremely clever, wily, and skilled at getting away from his pursuers. You'll also learn what happened to this unique stagecoach robber when he was finally apprehended! Recommended to upper middle-grade, tween, teen, and adult fans of California history, US history, Wild West history, criminal justice history, and biographies. I borrowed this book from the local public library. 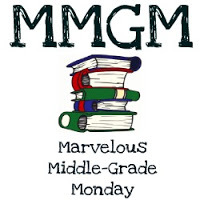 Learn about more great middle-grade reads by visiting Greg Pattridge's 'Always in the Middle' blog to find the links to other blog posts celebrating Marvelous Middle-Grade Monday! The giveaway will run from midnight (EST) on the night of February 21st, 2019 until midnight (EST) on the night of March 15th, 2019. Entries will be made through the Rafflecopter. One winner will receive a music box (the one found in the book video: https://youtu.be/ww_RY4IVg3w) with the author’s golden signature on the bottom as well as swag (US addresses only). 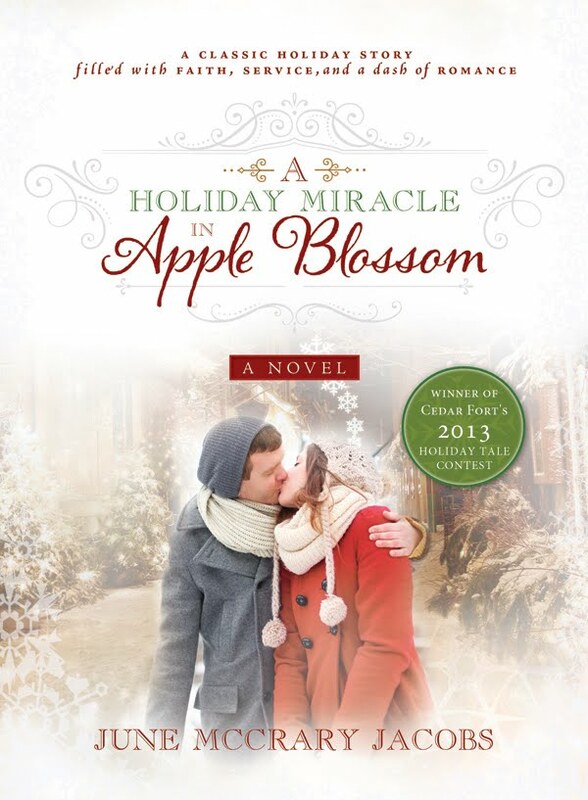 The second winner will receive an Amazon GC of $10 (US). The second winner must be in possession of a qualifying US Amazon account. The contest is open to U.S. residents only, ages eighteen and over. No purchase is required for entry. All winners must claim their prize 48 hours after notification. 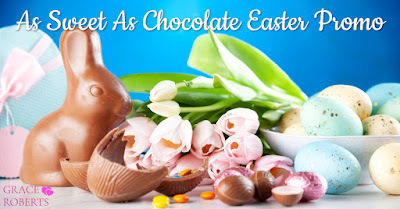 Winners will be announced on www.tonjadrecker.blogspot.com on Saturday, March 16th, 2019, by 10:00am (EST). All addresses and personal information will be used only for prize allocation. Sponsor, Tonja Drecker, assumes no responsibility or liability of any kind. Please email all questions to tonjadrecker@gmail.com. 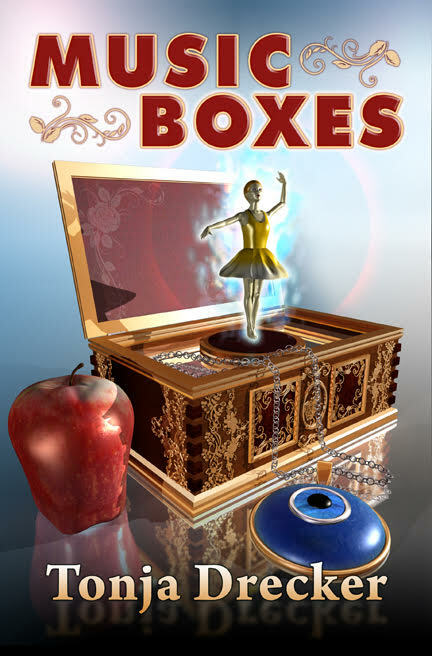 Print copy of 'Music Boxes'. 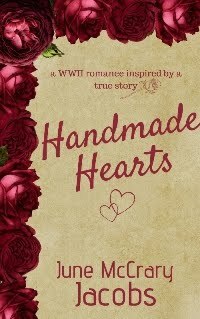 Giveaway sponsored by the publisher, Dancing Lemur Press Publishing, LLC. A gentleman stagecoach robber - poet! What a great story! I love that you knew about him as a child and acted out skits at camp. 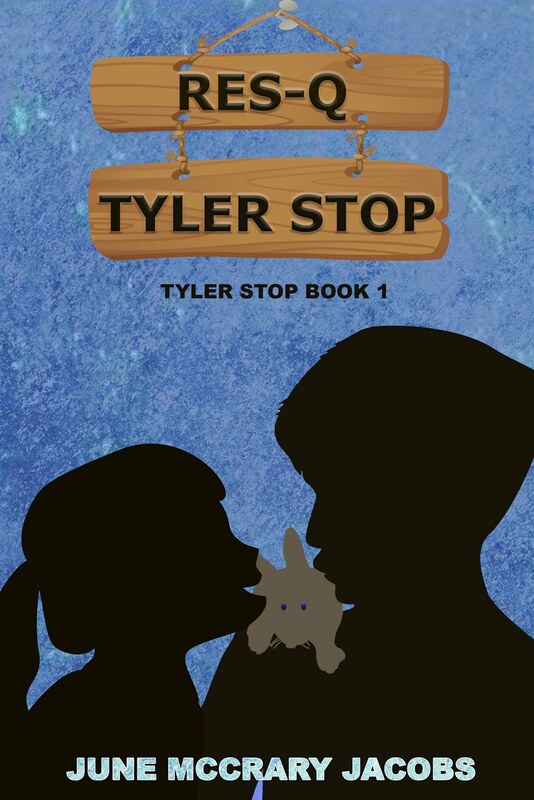 Teens will enjoy his story! How cool that you remember about him from your teen years. Hi, June. Thanks for this review. It sounds like an good book and I learned a lot from your post about this interesting man. I don't know much about this character. Your enthusiastic review will have me searching for a copy on my next library stop. Thanks for the post. What a fascinating character. I think I'd like to read a book about him too. Thanks for the heads up. I love those western characters! Grew up hearing camp stories about Butch Cassidy and Black Bart... cool to see this book.